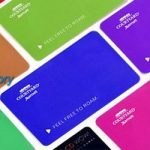 Visual effects 3D Lenticular Card can be the depth of three-dimensional effect, it also can has scaling, displacement, rounded visual effects, completely different from the general printed cards. 3D card is a new three-dimensional image mode, consisted of several different pictures of converting the image composition changes. in the visual of 3D Card, you can clearly see the rapid replacement of a few different pictures. And the 3D Card surface can be seen from different images to different angles , which can be read of its strong and function magic. The effect of the picture can be Animation,Morph,Zoom,Flip.etc. Seeing different image from different angle. Perfect promotional item for children product:games,toys.etc. 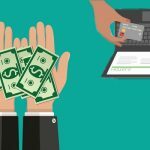 Used as ads can improve sales. 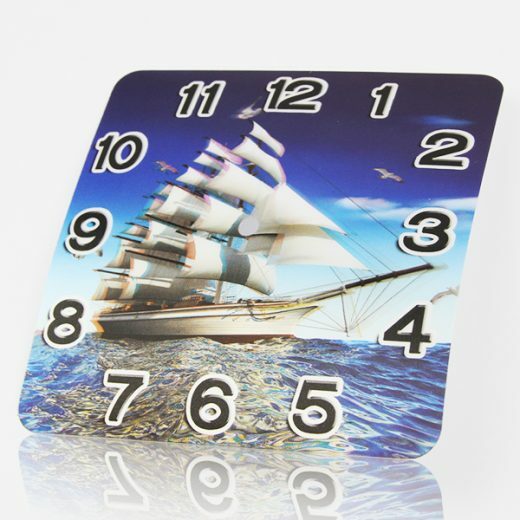 1)3D Lenticular cards: lenticular playing cards, postcards, collection cards, conversion cards, notebook or magazine covers, CD or jewelry box covers, watch surface,greeting cards, phone cards, hanger cards, VIP cards, calendar cards, magazineinserts, business or name cards. 2) Lenticular stationery: lenticular book marks, rulers, mouse pads, stickers and labels. 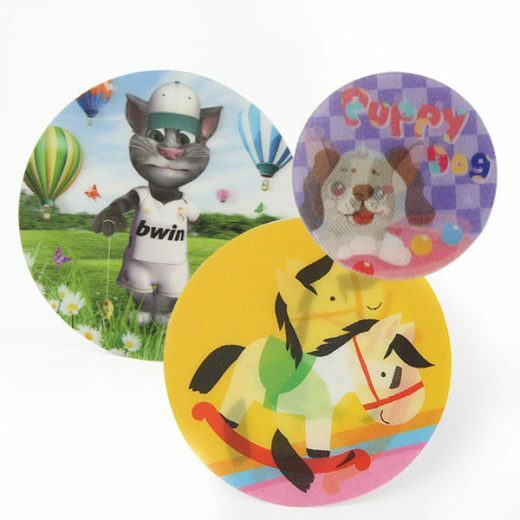 3) Lenticular toys and gifts: cup pads, keychains, anti-counterfeit logos or labels, stickers, memo pads, advertising or promotional gifts and premiums, coasters,buttons, various kinds of novelties. 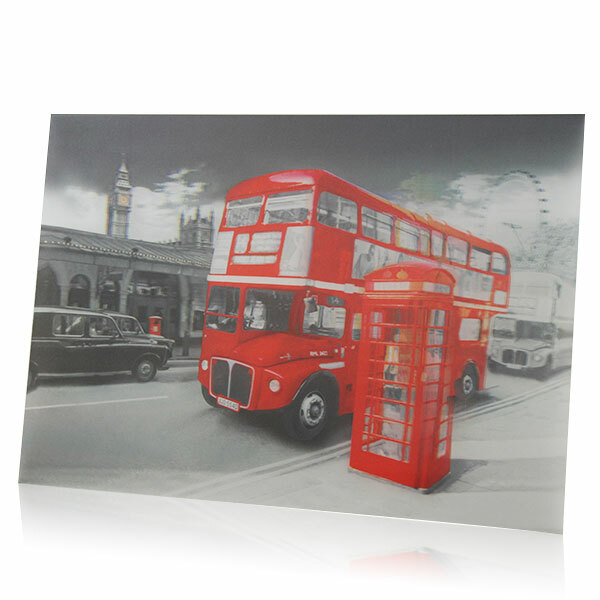 4) Lenticular advertising products: lenticular posters, billboards, window displays. 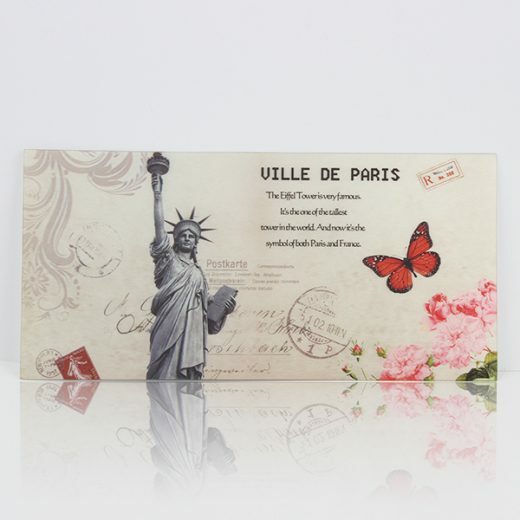 5) Lenticular packaging boxes: lenticular anti-counterfeit packaging boxes, fashionable gift boxes. 6) Lenticular decorated artworks: 3D lenticular murals, house-decorative picture and photo frames. Packing: 1pc/opp bag or according to customers’ requirement. Remark: Variour shape,size,and design can according to your requirement.Delicate design,high quality,competitive price ,fast delivery.OEM oeders and customer-made artworks are welcome. Further information,pls contact with me. Delivery Detail: 5~7days ,below 20,000pcs.